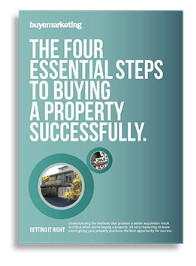 When you are considering buying a property and assessing it for any house defects the first thing you should do is stand out in the front, or on the road, and have a good look at it. This sounds simple, but it’s the best place to start! In the enthusiasm of buying, house defects can be missed. They may not be obvious so look carefully. 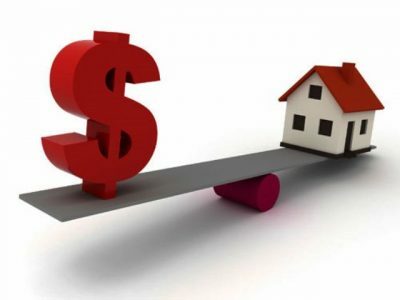 You could be about to buy that home, but you don’t want to find an obvious fault or drawback was missed, after the deal is done. If you have people with you, wife, parents, family, or a friend – ask them to scan the house too. Ask them what they see. 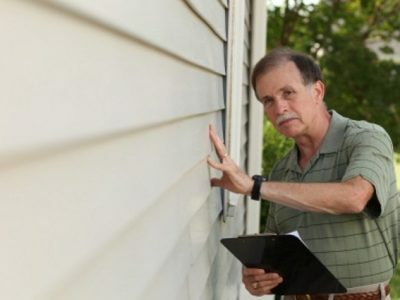 They may spot a house defect you’ve missed. 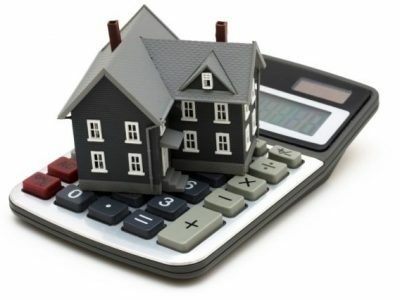 House defects, even if they appear minor, can add up to significant expense when all tallied together. You don’t need all this extra expense straight after a purchase. Are you regularly maintaining a home already? Or understand what that involves? If you are already doing this, you’ll be better at spotting those house defects. Or, things that will need fixing very soon. If you don’t have experience as a home maintainer, it’s more difficult to see faults. For example is the paint job on its last legs? Or has the smarten-up paint job (for the sale) been done too cheaply, and will have to redone immediately to waterproof surfaces perfectly to protect the structure. What shape is the roof in? Are tiles loose or shifting? Are valleys or gutters actually rusted out, but hidden under a cosmetic coating? Or are downpipes rusted? Are the pickets in the fence sound, or are they deteriorating down at dirt level where the watering constantly dampens them? Outside on the footpath, are any big trees roots headed towards the home underneath the path, coming from the nature strip? Big trees can send big roots towards your front garden looking for water. These can be a major headache, buckling fences, paving and even walls. Any house defects you spot should go on a ‘Fix it’ list, and then added up to estimate extra costs you will have to deal with after purchase. You need to do the same scrutiny inside as well. Every room and section can be checked and assessed. The backyard also. Don’t talk yourself into believing minor house defects are insignificant. If you see hairline cracks in paintwork, render or plaster it could mean there are bigger structural problems lurking. Movement in the floorboards could be a hint of a bigger house defect underneath there, out of sight. 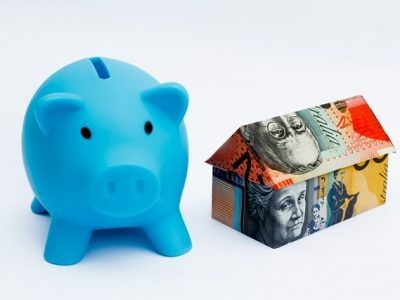 If the property is strata title or subject to a body corporate, getting issues fixed can sometimes be difficult. It’s more complex to make significant changes to the property. You can engage a building inspector to help assessing house defects, but it is far simpler to scan the home first yourself, even in your first visit, to give you a list of extra costs. 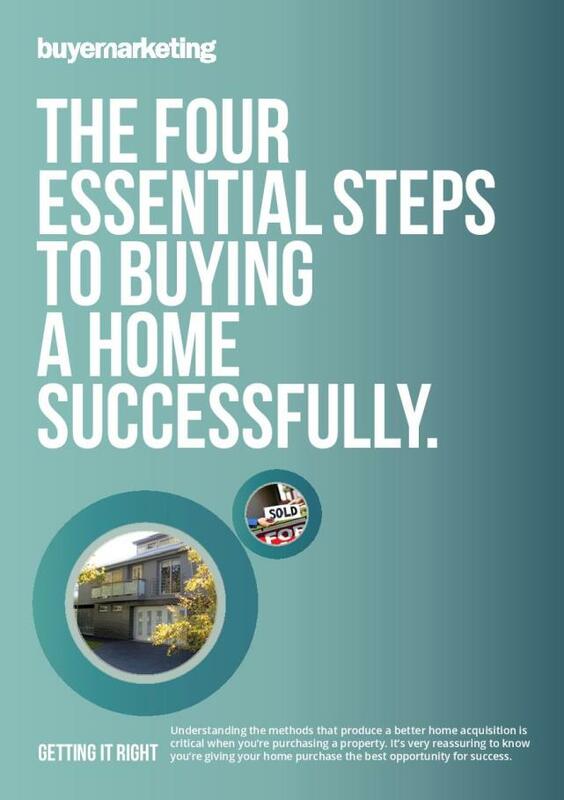 The process will make you more informed and help you make a better buying decision. 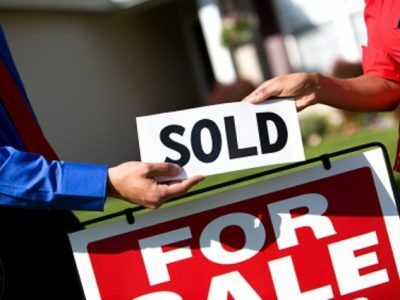 Buyer Marketing – Melbourne’s most experienced buyer advocates are your winning edge with property buying. 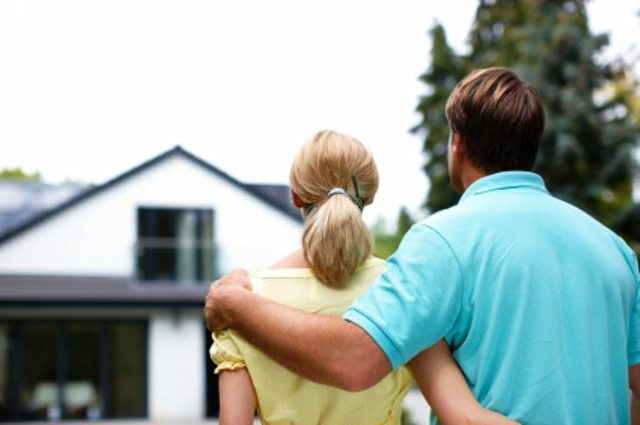 We specialise in securing property for home buyers in Melbourne. We assist you in screening for house defects when it comes to purchasing a property.